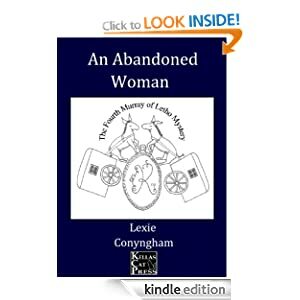 ~ Lexie Conyngham ~: The First Murray of Letho Omnibus! 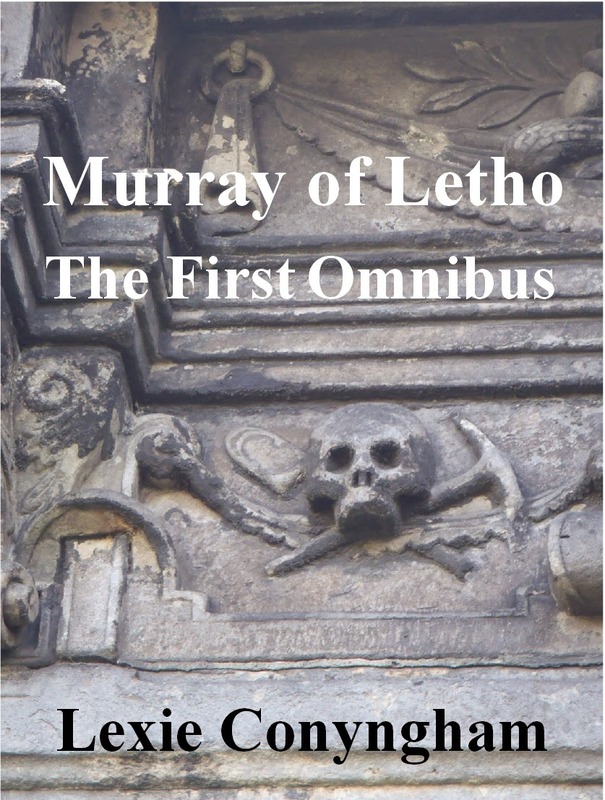 The First Murray of Letho Omnibus! Now, don't go buying this if you have the first three books already, because that's what it is. But if you haven't, well, this is free on Amazon till Friday this week, and the bargain price of £4.99 otherwise! Only on Amazon until July, however. This is an ebook containing Death in a Scarlet Gown, Knowledge of Sins Past and Service of the Heir: An Edinburgh Murder. So if you're missing just one of these, snap up the free copy this week!